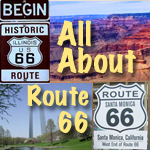 A Route 66 Fun Times guide for things to do and things to see. 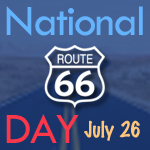 Historic Route 66 is the most famous highway in the world and it remains the ultimate road trip. 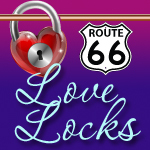 There are many historic place along the way, but this website is all about the other fun you can have on Route 66. 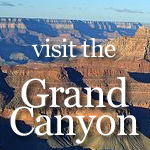 It is a great place to experience lots of fun things to do. Don't forget to take lots of pictures. Historic Navy Pier® is Chicago's lakefront playground and the Midwest's premier leisure destination, attracting more than 8.9 million visitors in 2013. 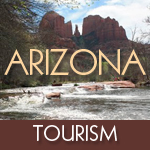 It’s attractions include sightseeing tours, dinner cruises, an IMAX theatre, restaurants, shops and fairground rides such as 150-foot-tall Ferris Wheel. Shedd Aquarium - Largest indoor aquarium in the world, with more than 8,000 aquatic animals. Adler Planetarium - Founded in 1930 it is America's first planetarium. Steak-N-Shake - 1158 E. St. Louis. Route 66 Zipline... A High Flying Family Adventure! Santa Monica Airport Antique Market - One of the Top Ten “Flea Markets’ in America.